One of the things we had to do for class was to create a mind map as a graphic organizer. Since I have only really created flow charts and outlines previously, I was excited to try creating my very first graphic organizer. Our assignment was to use a new-to-me way to create our mind maps. At first I tried to create one using Exploratree. From looking at the options, I figured that it would work really well for me and could be very helpful in the future. After trying to create a mind map, however, I was wrong. The auto format was a bear for me to use and I could not keep my map from keeping normal text or staying viewable. Using these two programs and having the same difficulty with each brought me to the conclusion that clearly I am not adept at this and need much more practice. I can definitely see the utility in making these other graphic organizers for my students, and so I will continue to try using these when I can and hopefully one day I will get the hang of how much information I can put in before it starts to get wonky. 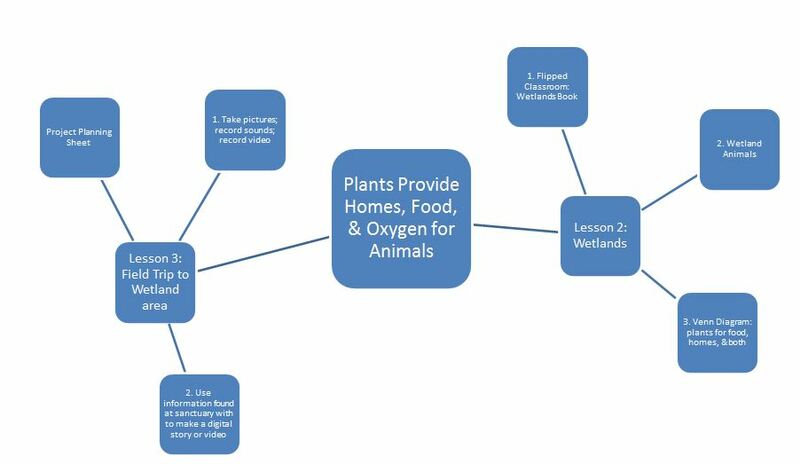 I think that either SmartArt or Exploratree are both good starting points for those who have not had to create graphic organizers previously and even though I had trouble with them, I would still recommend using them.